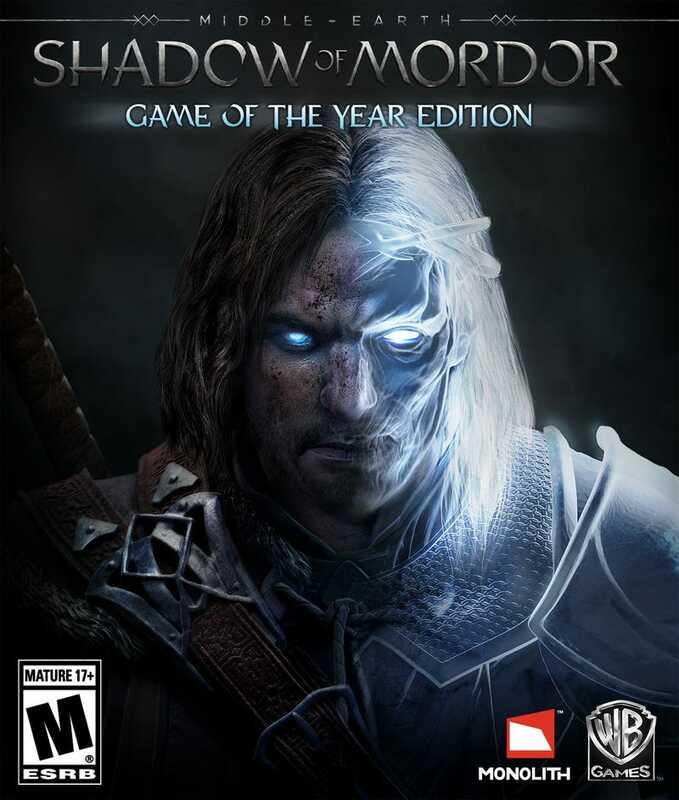 A $50 “Game Of The Year” edition of Shadow of Mordor is coming out May 5th—as in, next week—for the Xbox One, PS4, and PC. No word on last-gen versions. If you haven’t played Mordor yet, this is a good chance to get all its post-release goodies without having to pay extra for the crappy parts of its DLC.